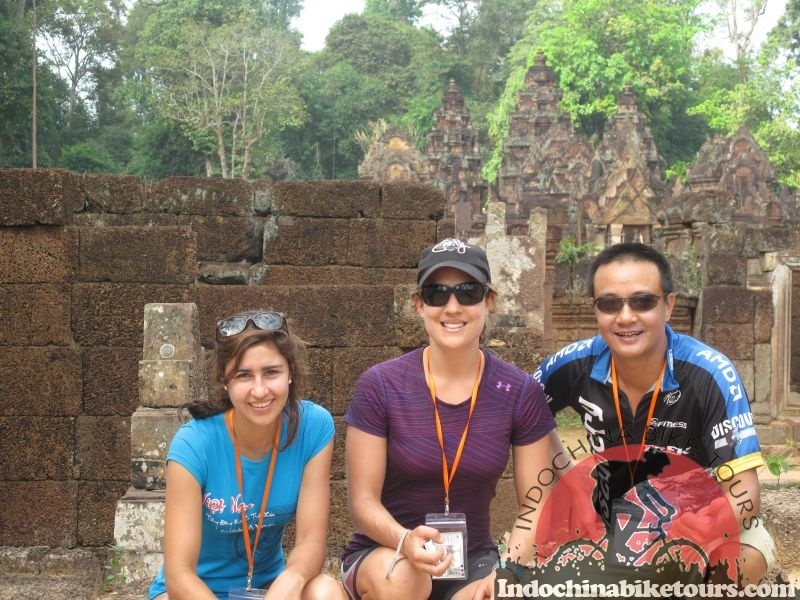 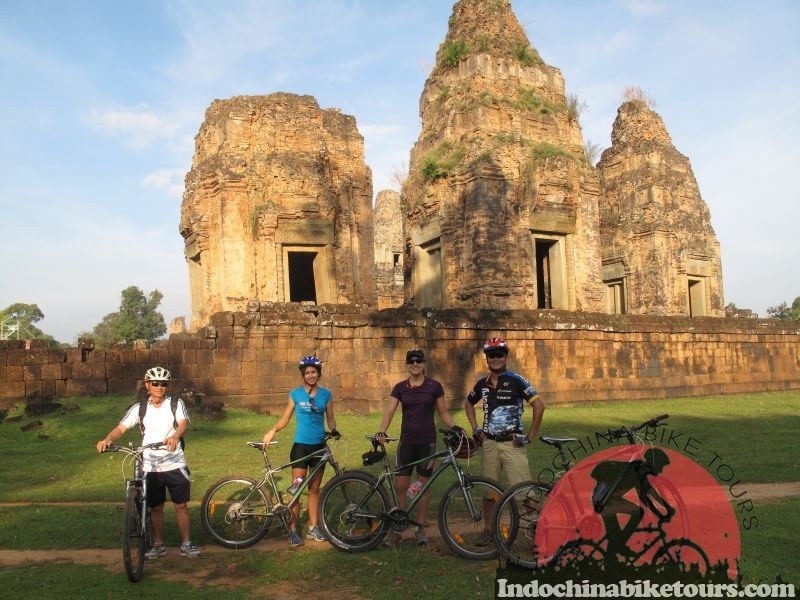 Phnom Penh Cycling Tours - Cambodia bike tours offers a broad insight into this exotic, mystical and hugely diverse country. 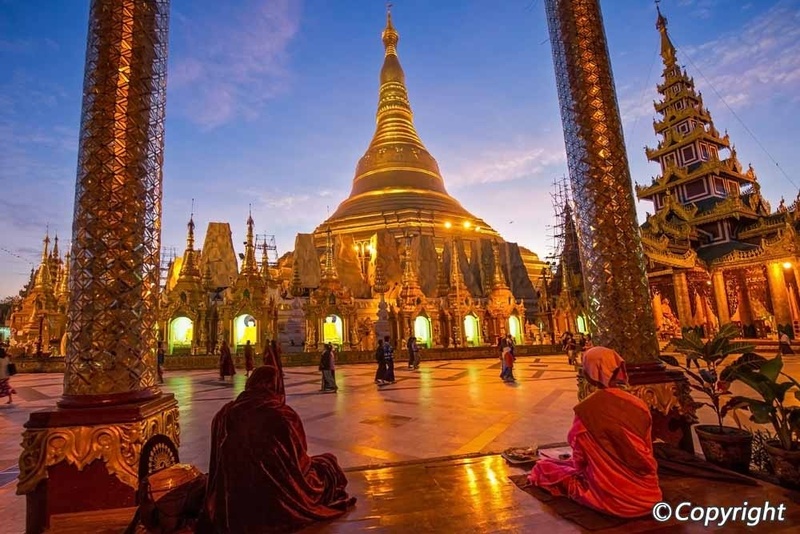 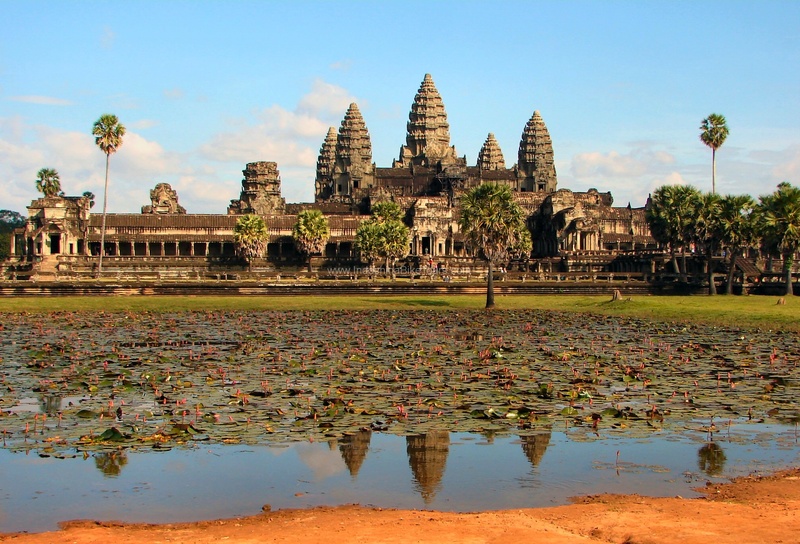 The tour begins in Cambodia's capital city, Phnom Penh where you will have your first encounter with Khmer culture and a chance to visit some of the cities many splendid historical buildings and markets. 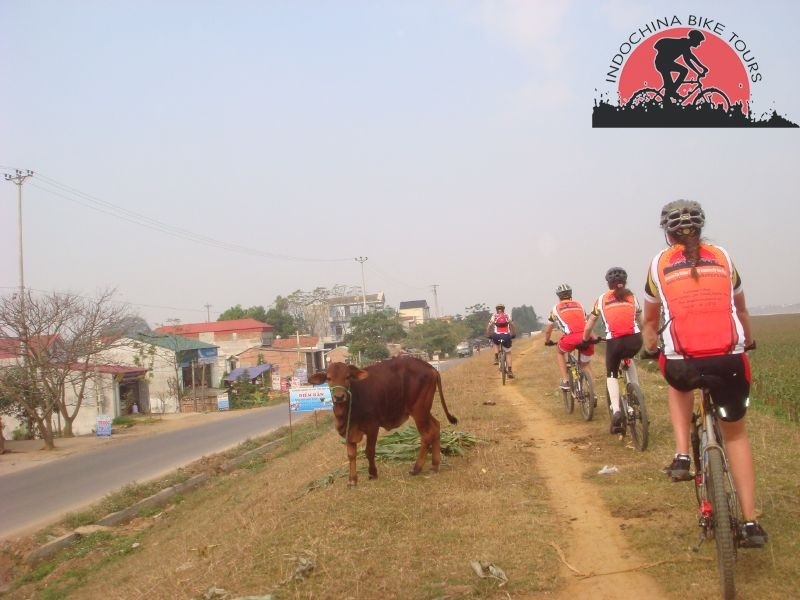 On this bicycle holiday we will also witness traces of the more recent turmoil of the killing fields. 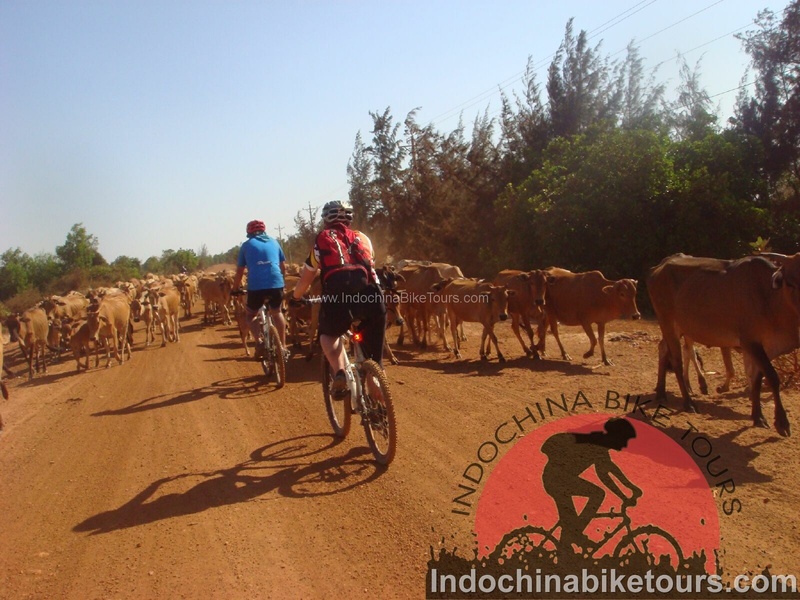 In Sihanoukville you will have time to enjoy the coast and sandy beaches. 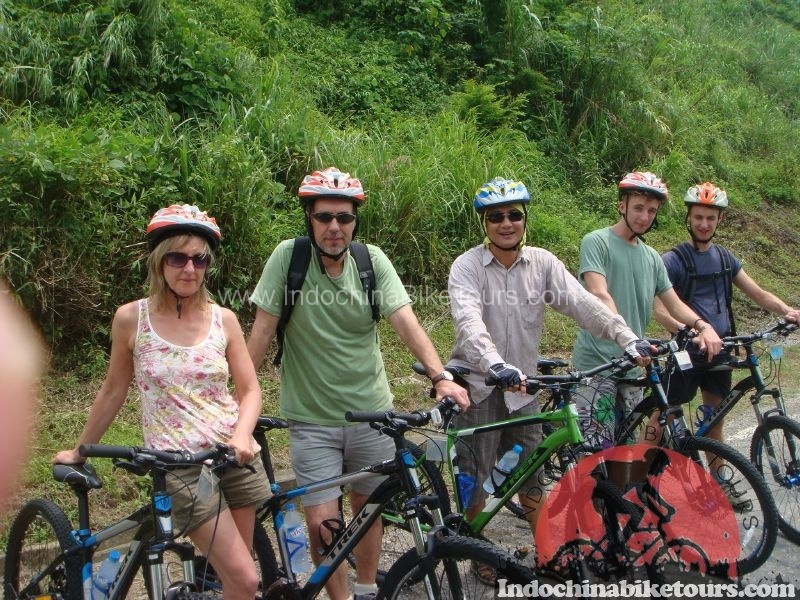 We travel towards Kep, cycling through traditional fishing villages and take a break from our bicycles for a boat trip to Koh Tonsay (Rabbit Island), a lush tropical island with stunning white sand. 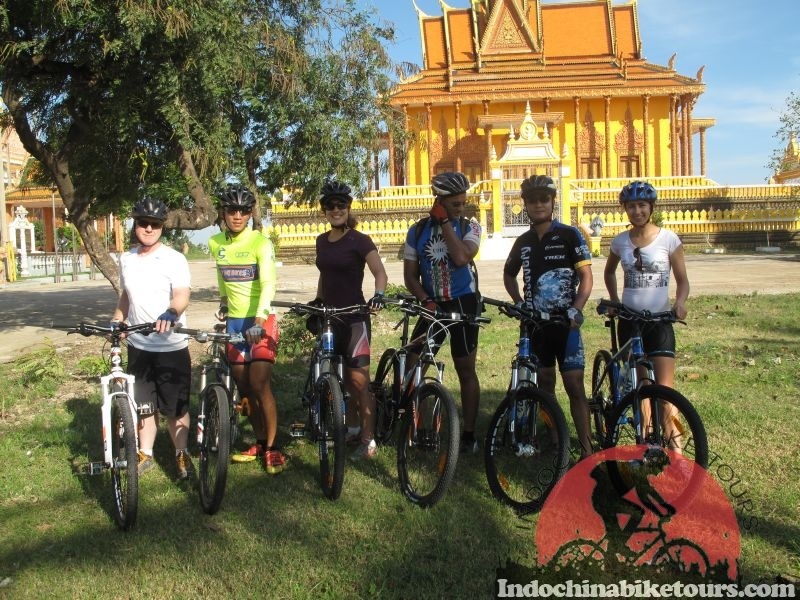 Phnom Penh cycling to Siem Reap .